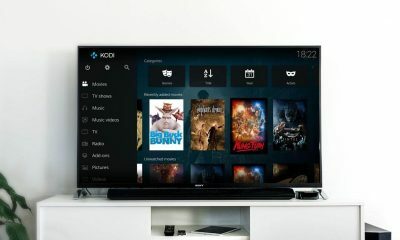 Kodi is one of the enthusiastic online media streaming application where you can watch movies, TV Shows, Sports events and much more in great quality. 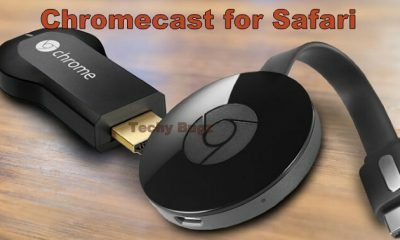 In this article, we are going to see how to watch Kodi media player contents on Amazon Kindle Fire tablet or Fire Table. 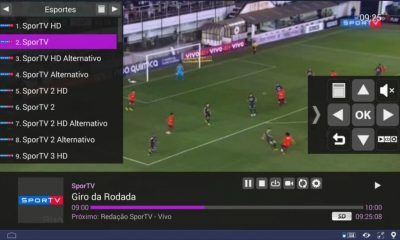 Kindle Fire tablet is a device which used for reading eBooks but you can also install Kodi app to stream media contents on the device. The Kindle Fire tablet has been developed with Fire Operating System and this application is not available on the Amazon App Store. So you have to sideload this app on your device. 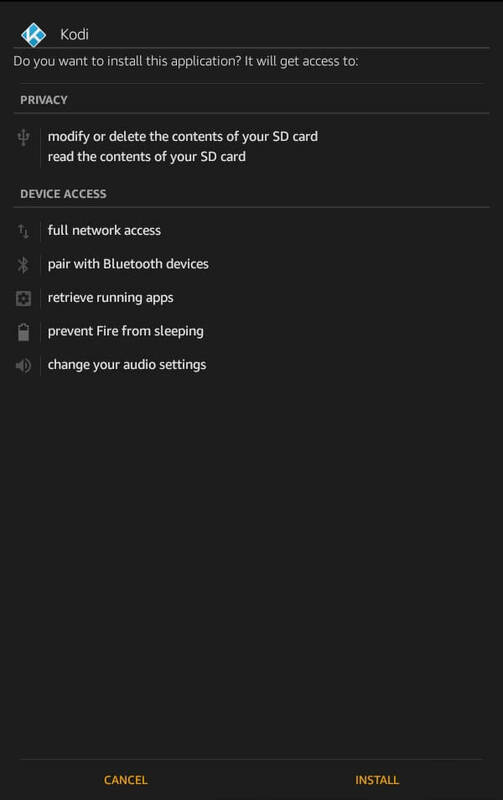 To sideload the app on the Fire Tablet first you have to enable the Apps from Unknown Source feature. 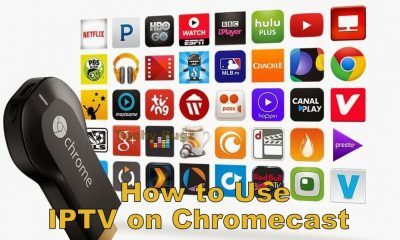 How to Install Kodi on Kindle Fire? 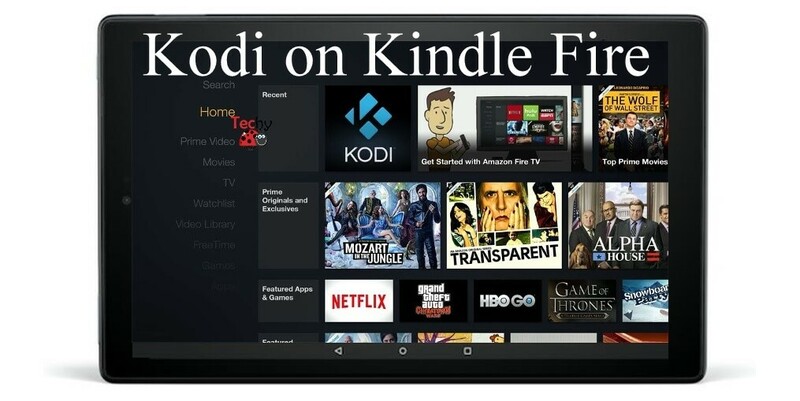 Installation of Kodi on Amazon Kindle Fire table is very simple, you just follow the below given instructions to download and install the app on your device. 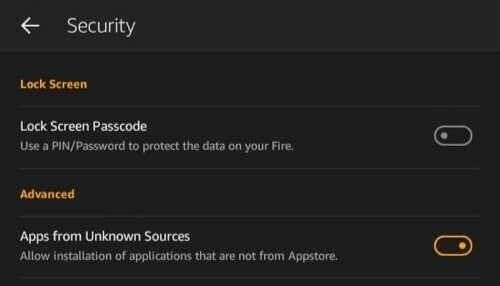 Step 1: Enable Apps from Unknown source by going to Settings > Applications > enable Apps from Unknown Sources. Step 2: Launch Silk Browser on the tablet and download the latest version Kodi app. 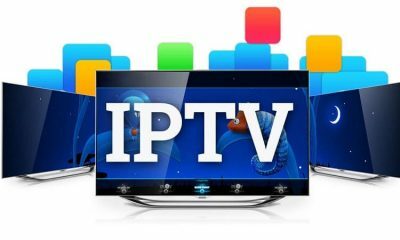 Step 3: Wait until the Kodi Apk file gets download. Step 4: Tap the downloaded file to install the Kodi app on your device. Step 5: In the next page, tap Install button. Step 6: Once the installation of the application completed tap the Open option to launch the app on your device. These are the steps needed to install Kodi on Amazon Kindle Fire. 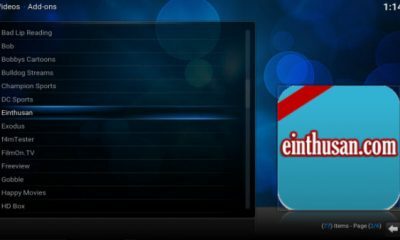 Kodi media player has become a one-stop solution to satisfy all your streaming needs. Now you can enjoy all sort of media files on Kindle Fire tablet without any interruption in a single click. All the media files which provided by this application are rich in quality. 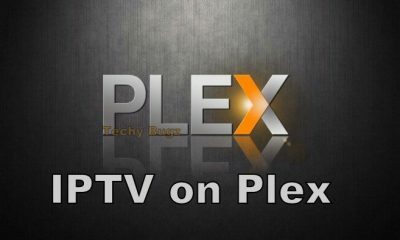 So you will not feel any inconvenience while streaming content via this app.